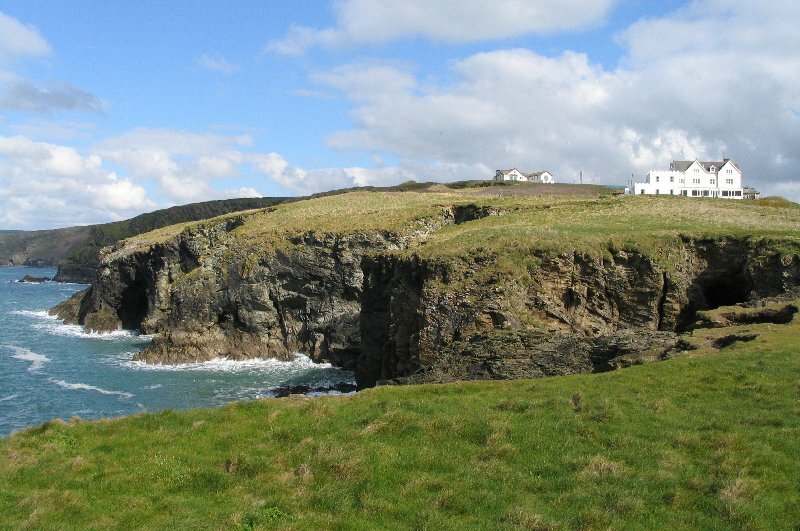 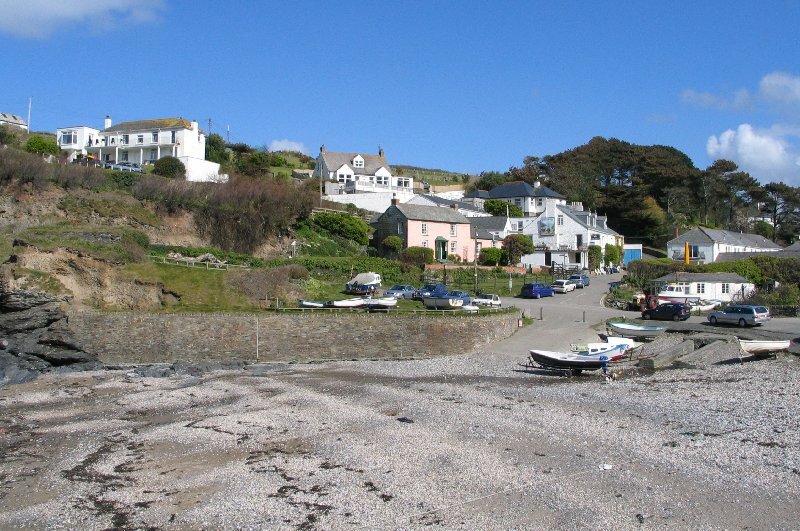 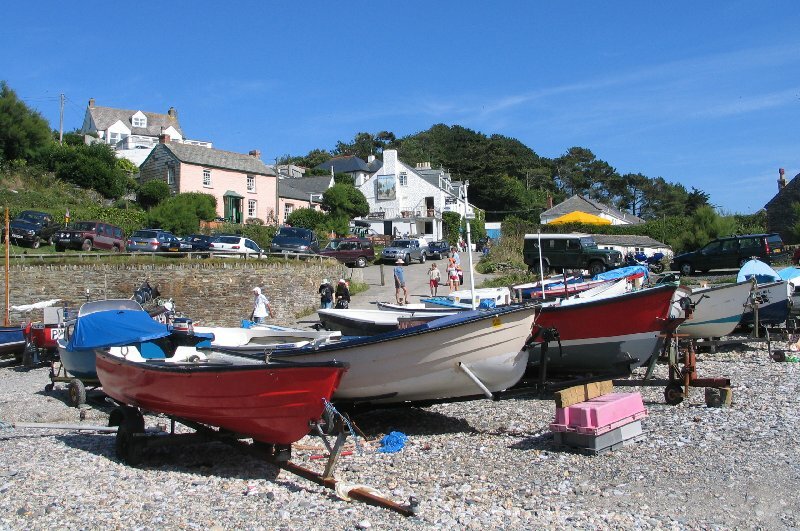 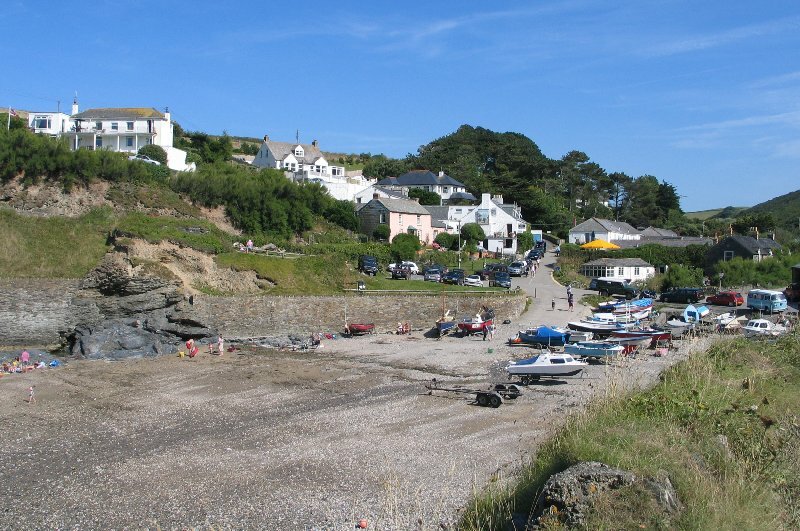 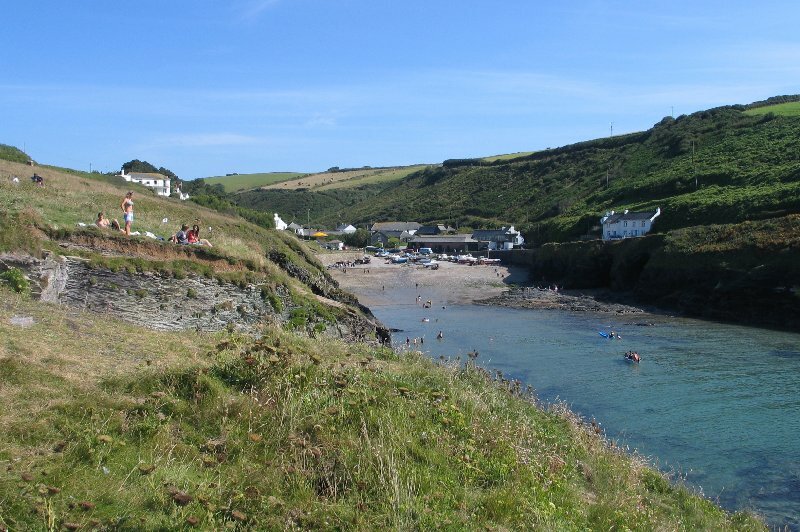 Port Gaverne is a narrow cove on the north Cornwall coast. 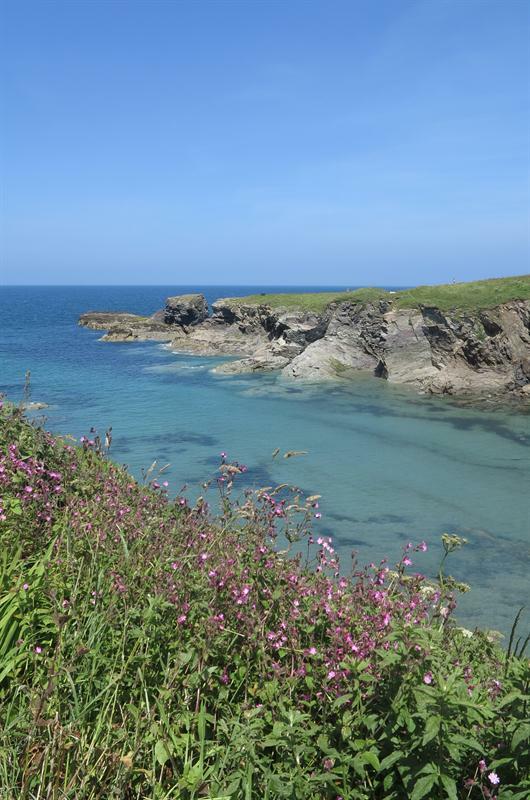 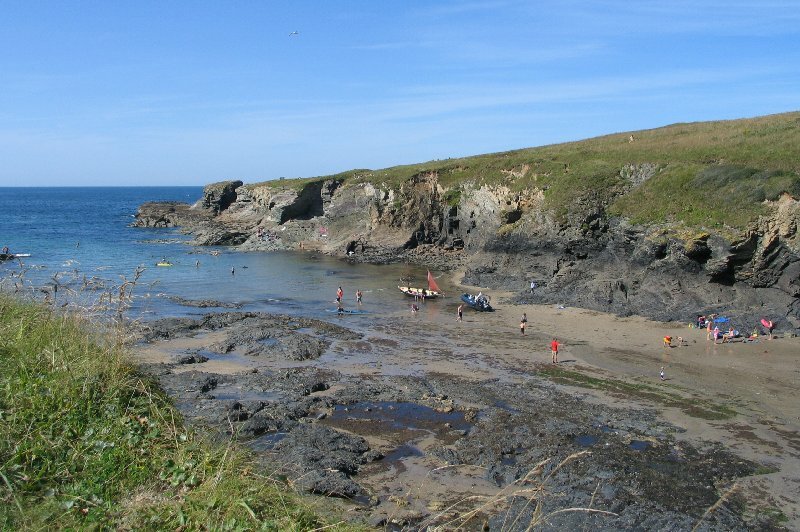 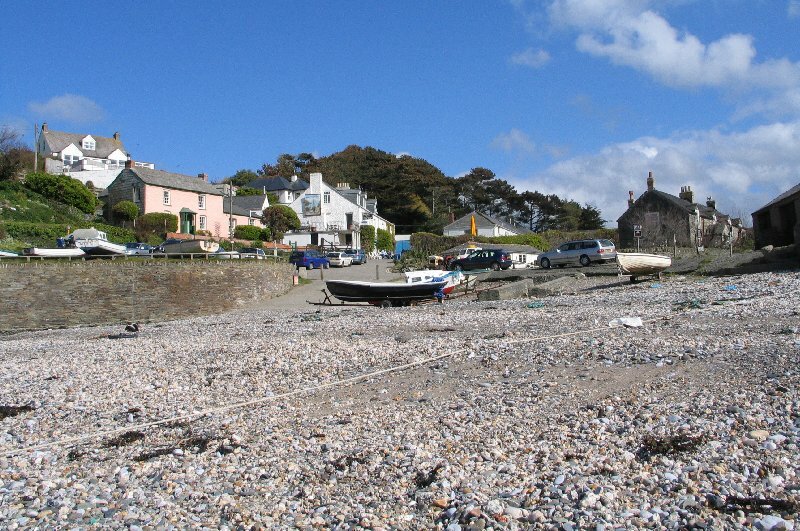 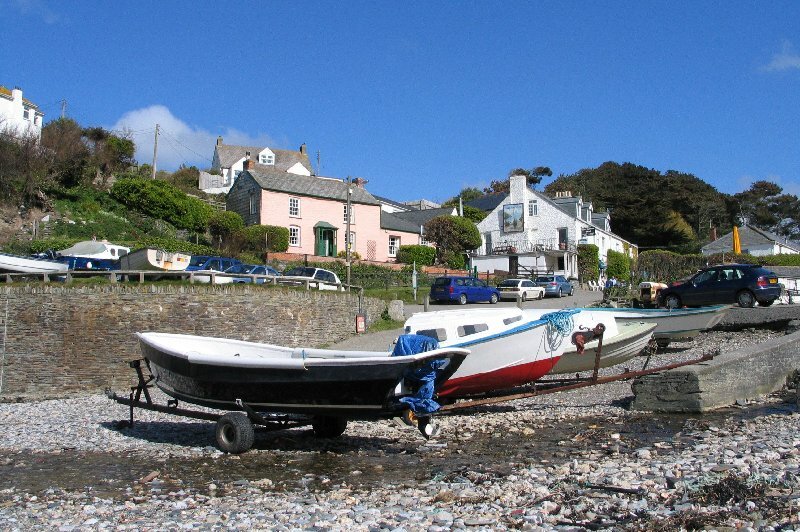 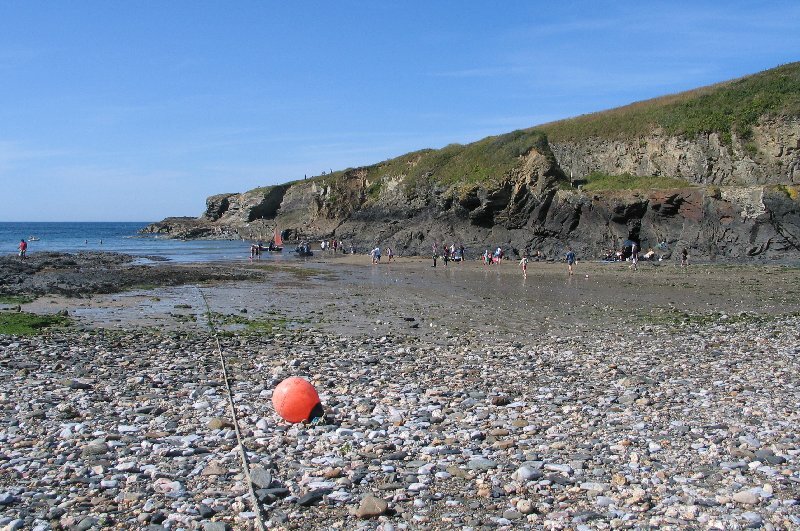 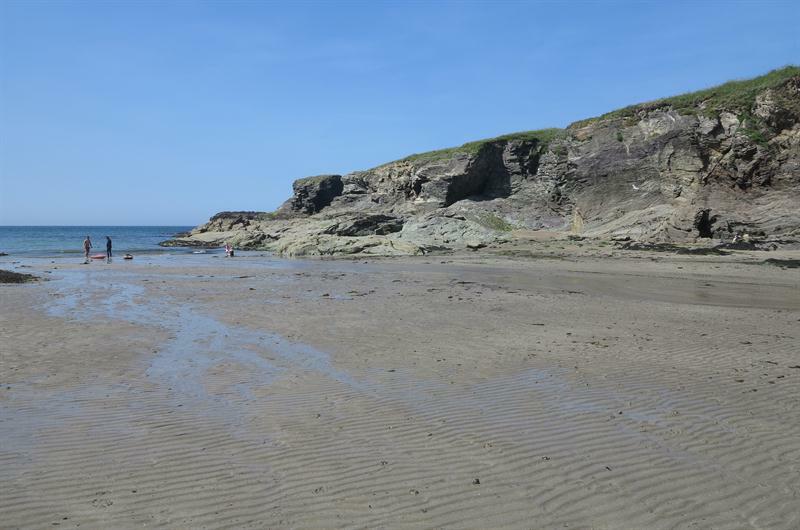 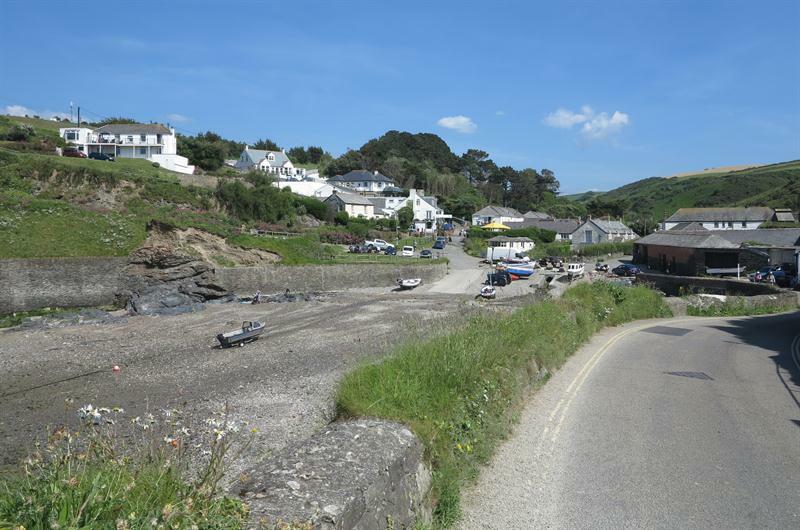 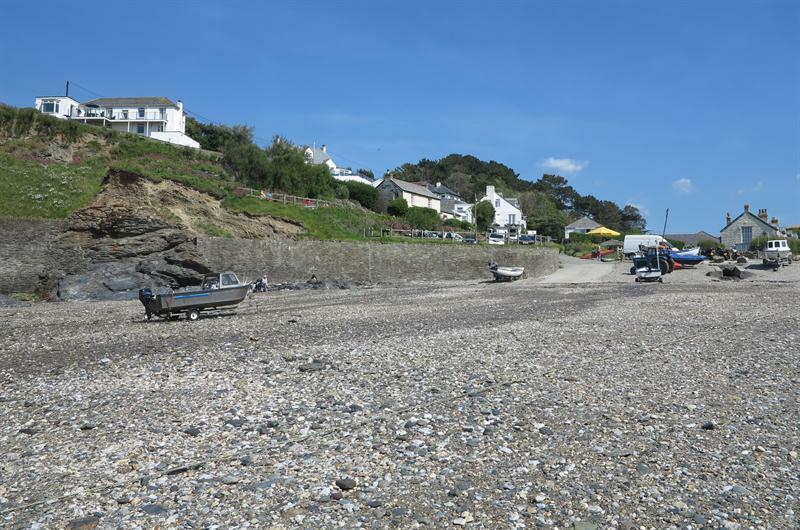 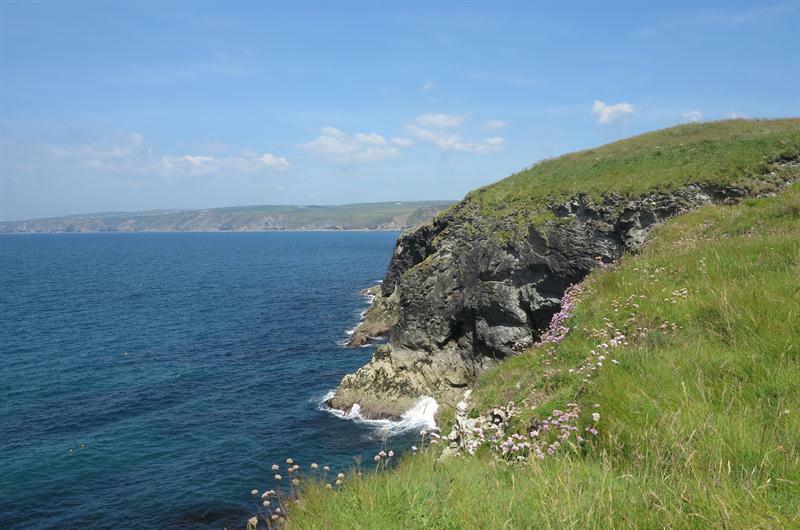 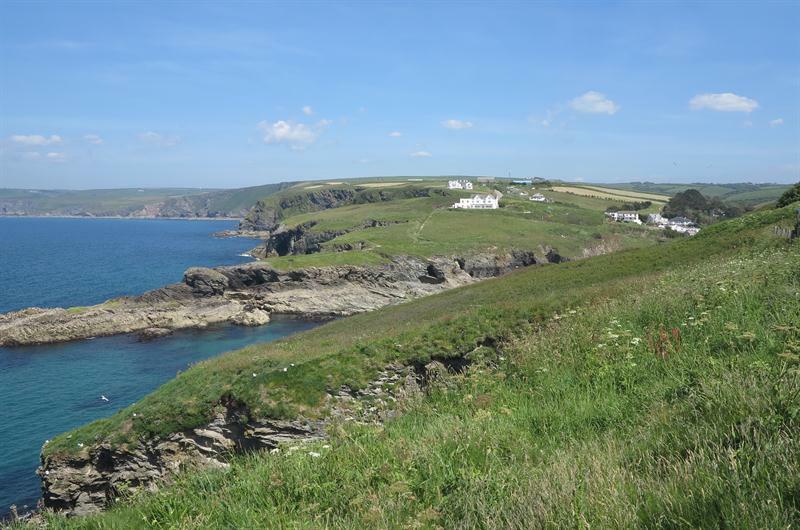 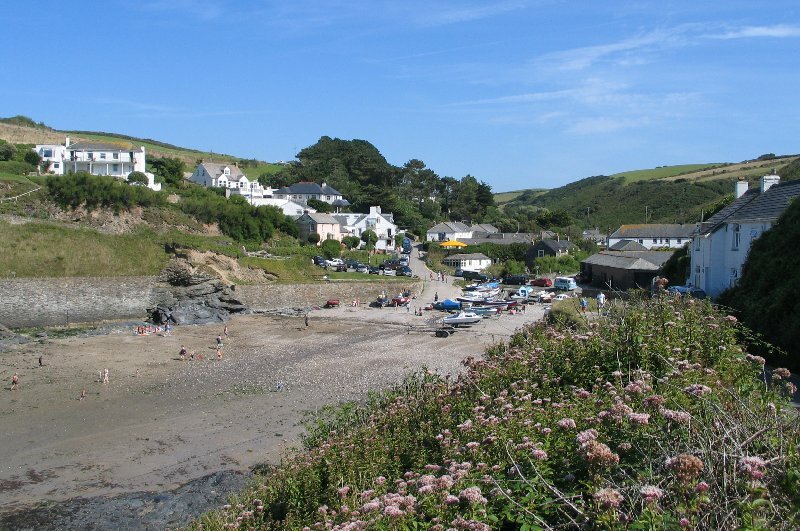 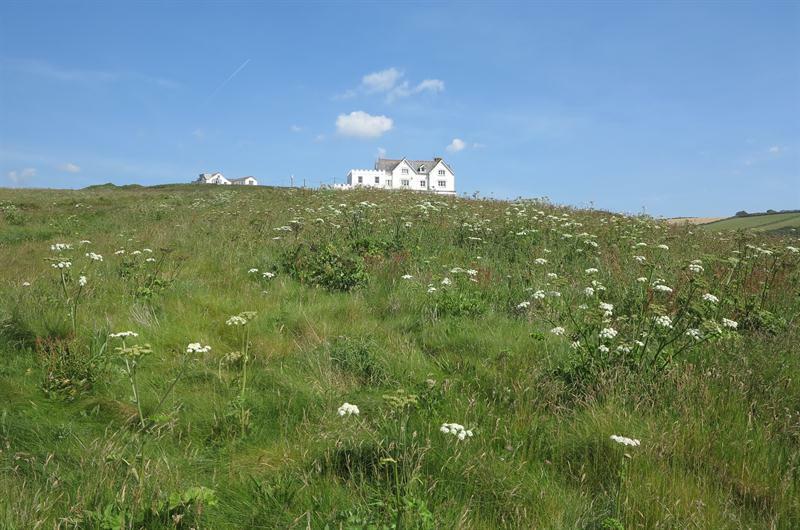 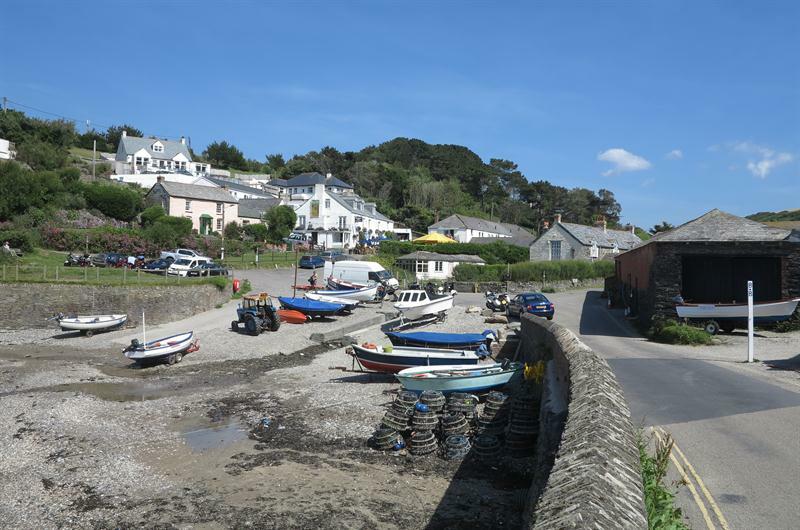 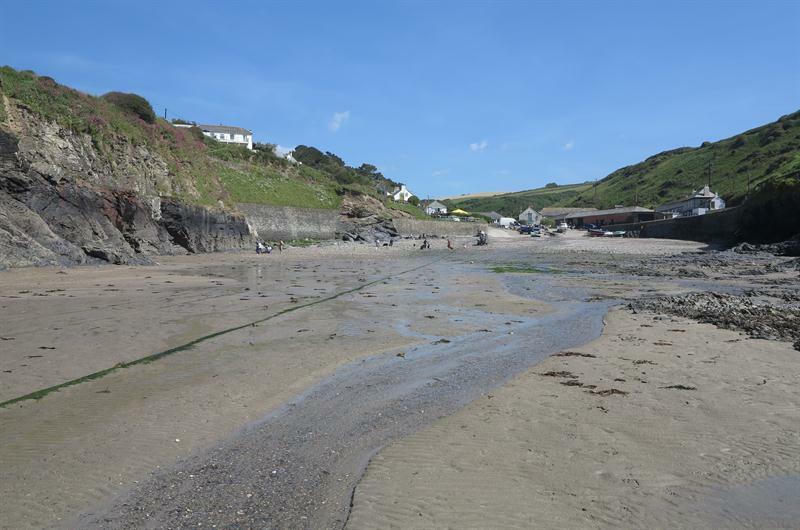 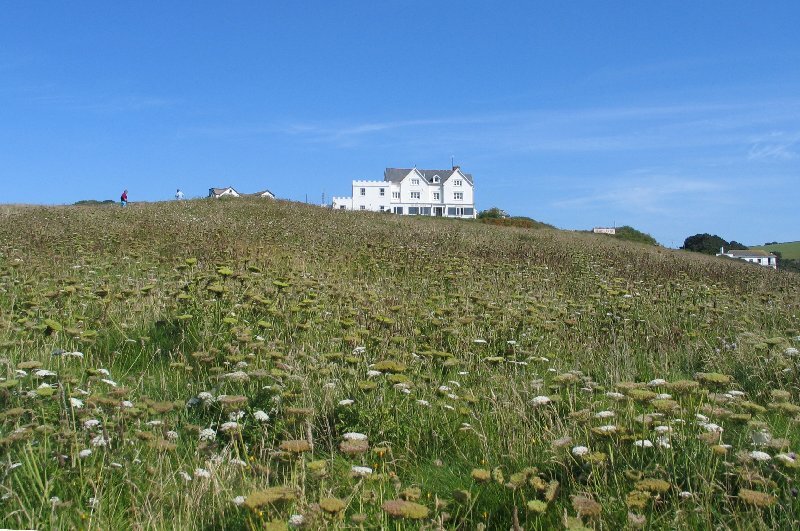 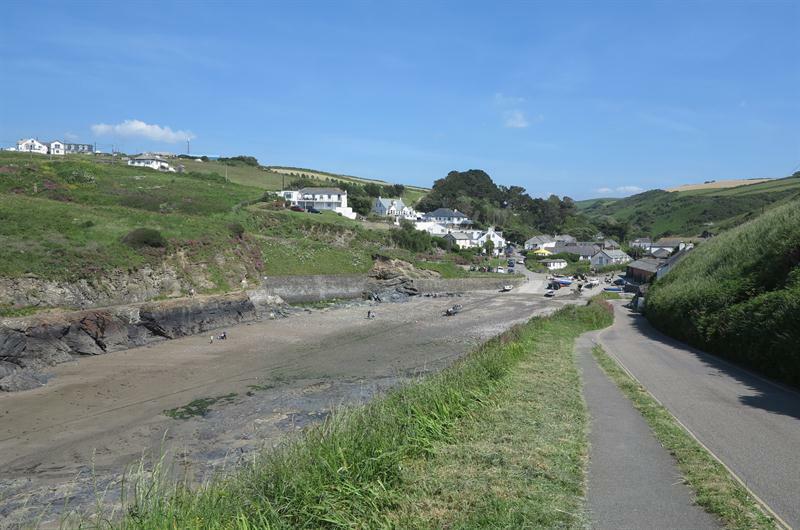 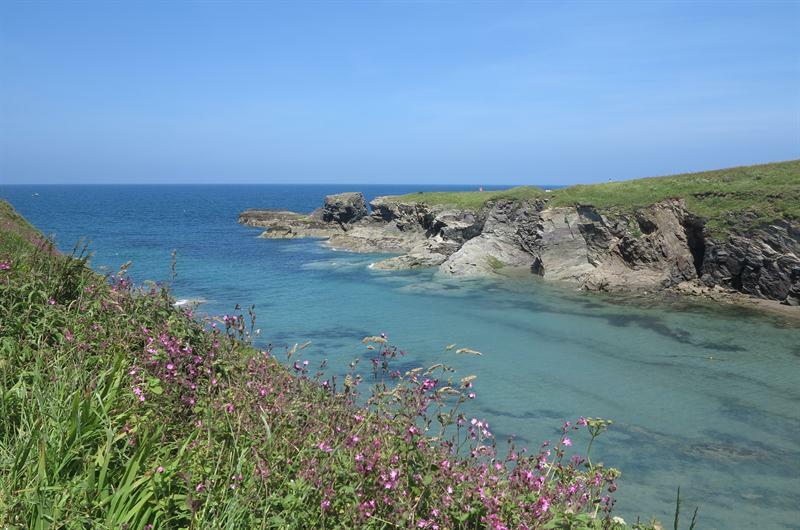 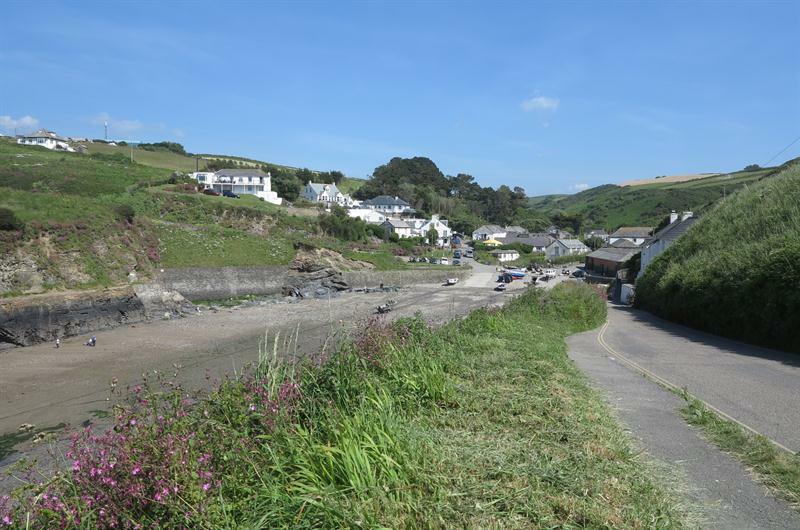 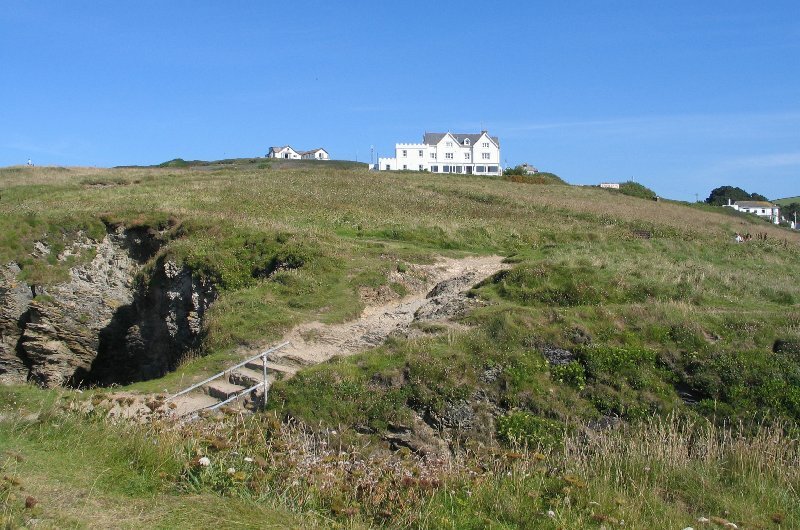 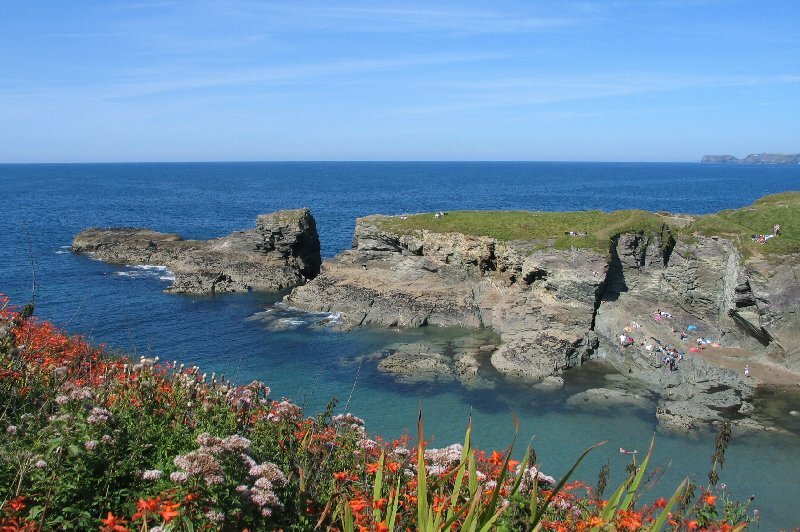 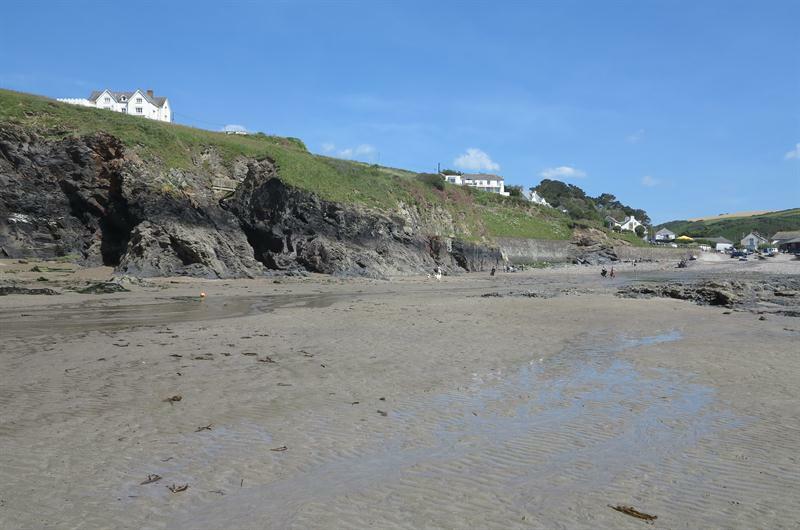 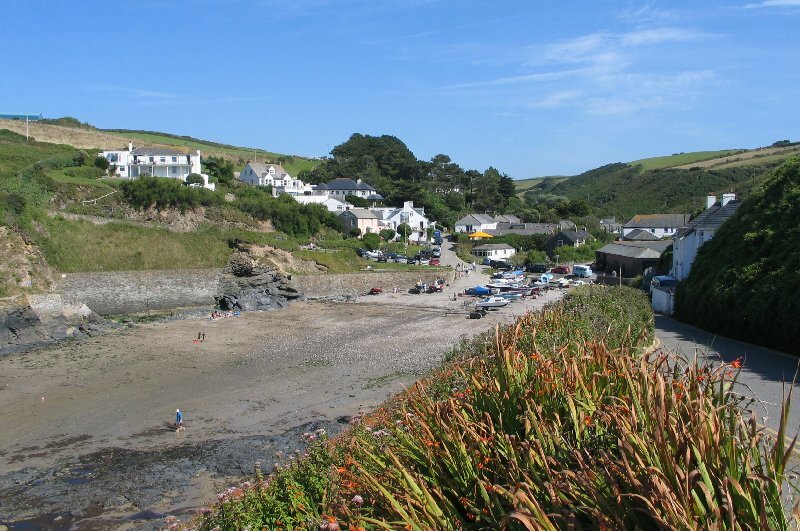 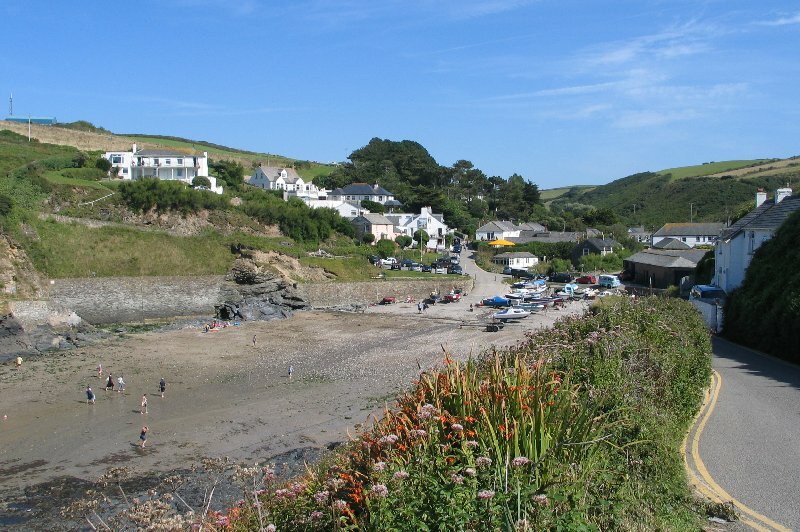 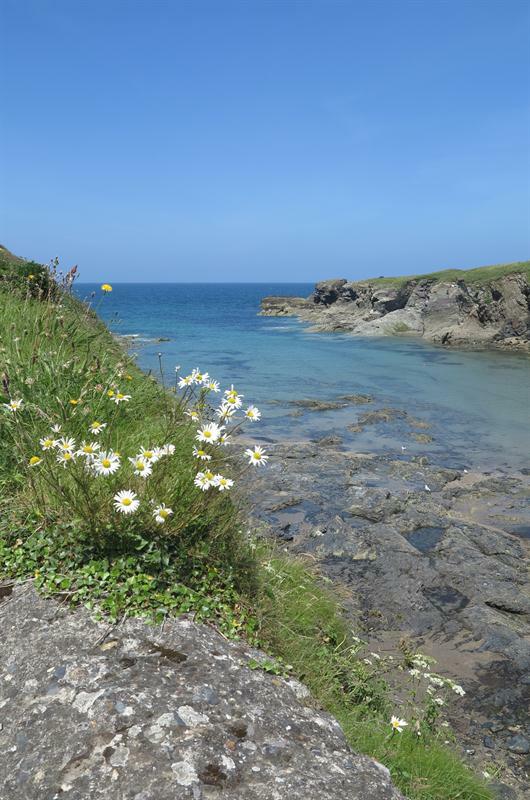 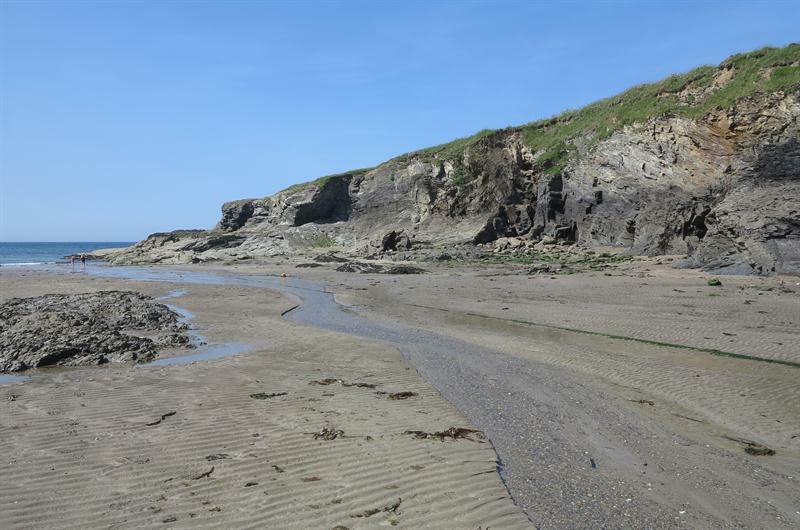 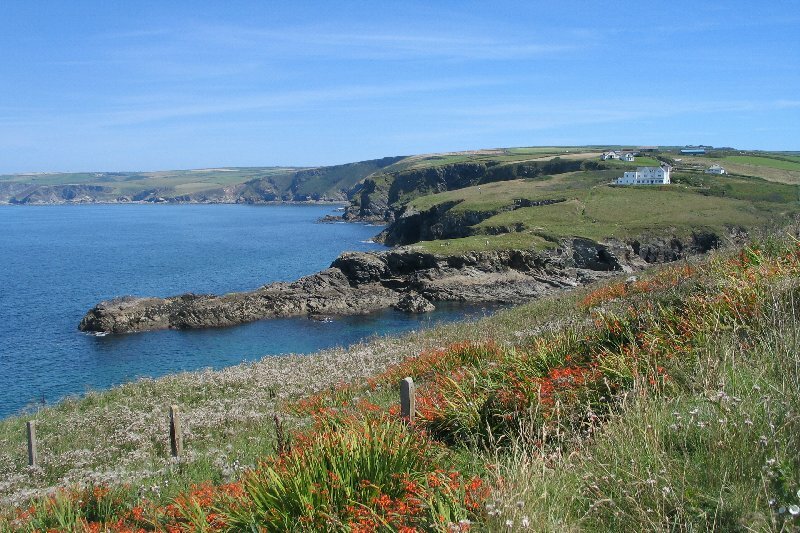 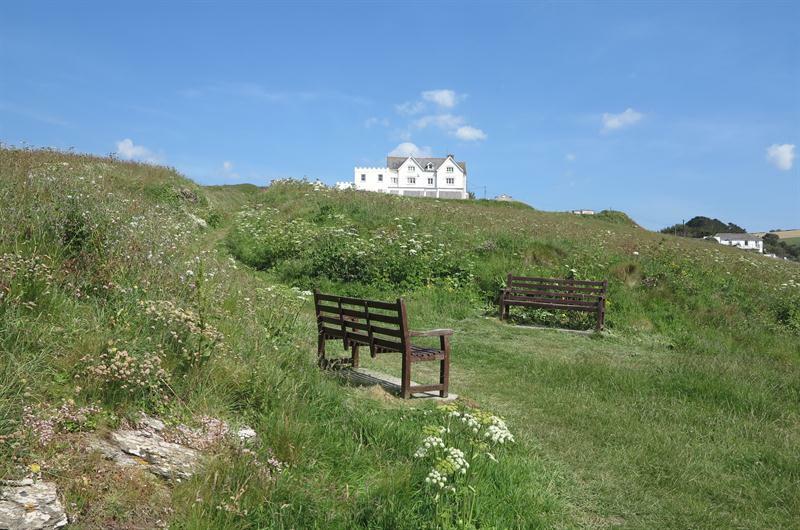 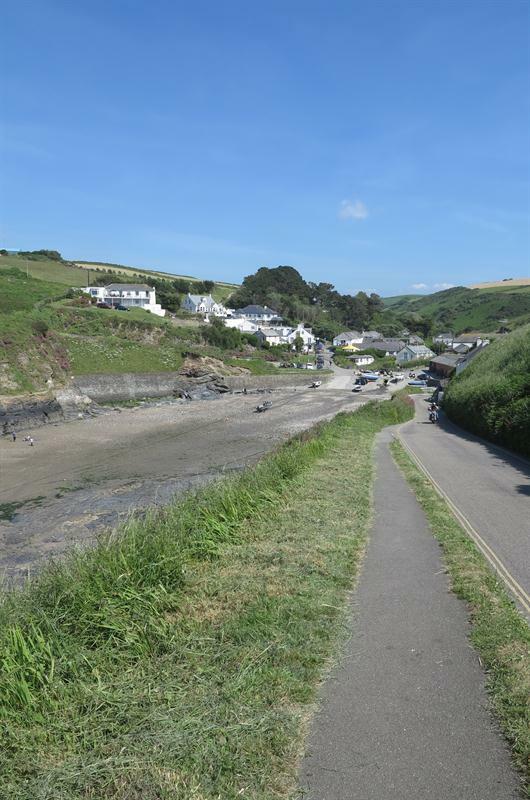 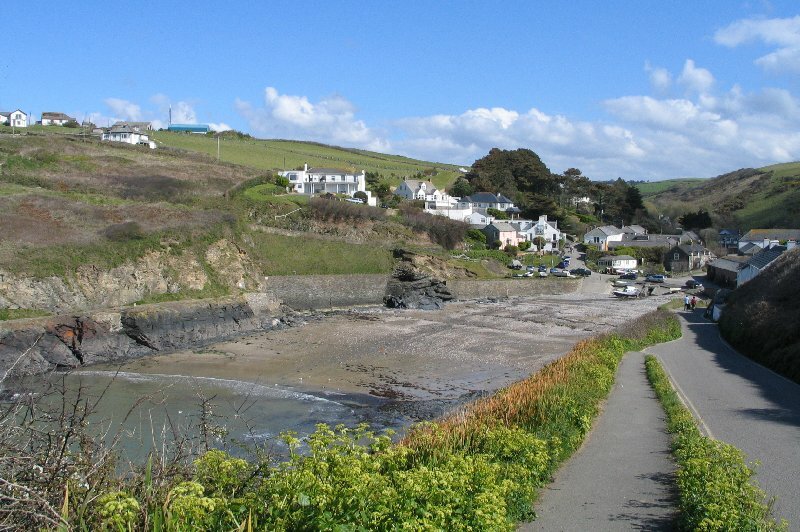 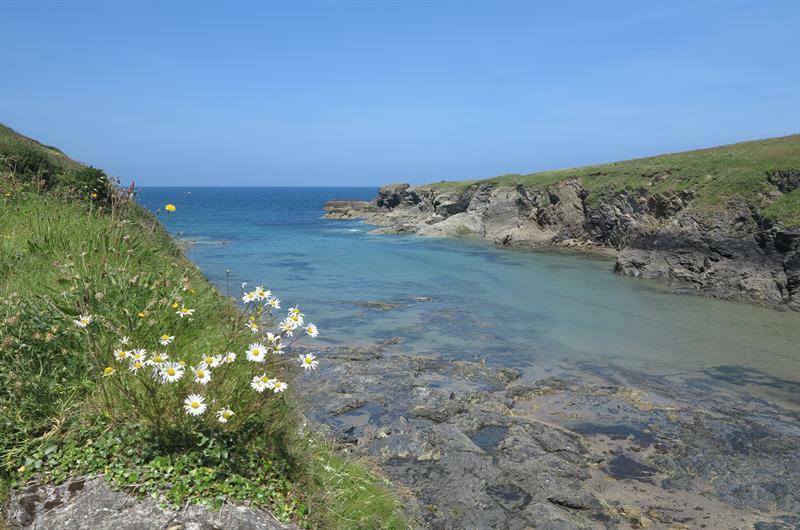 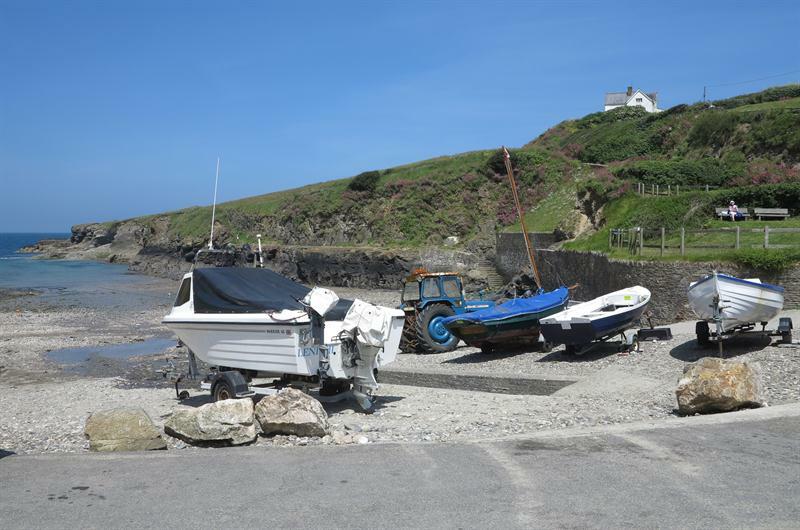 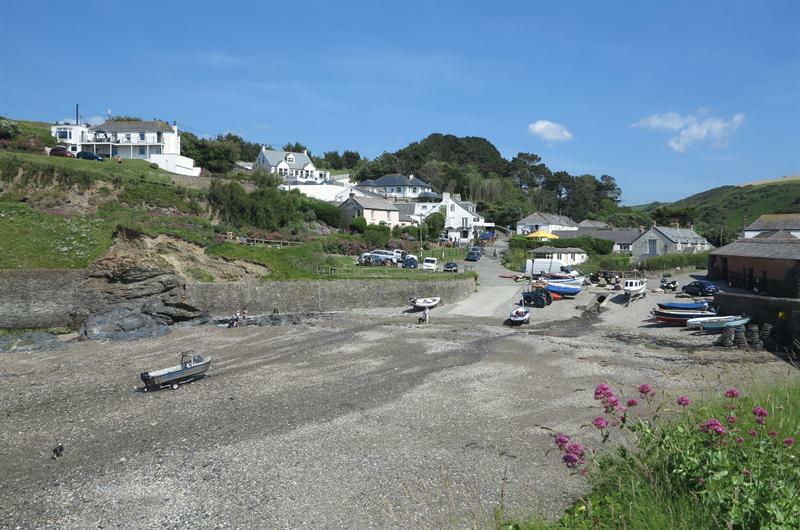 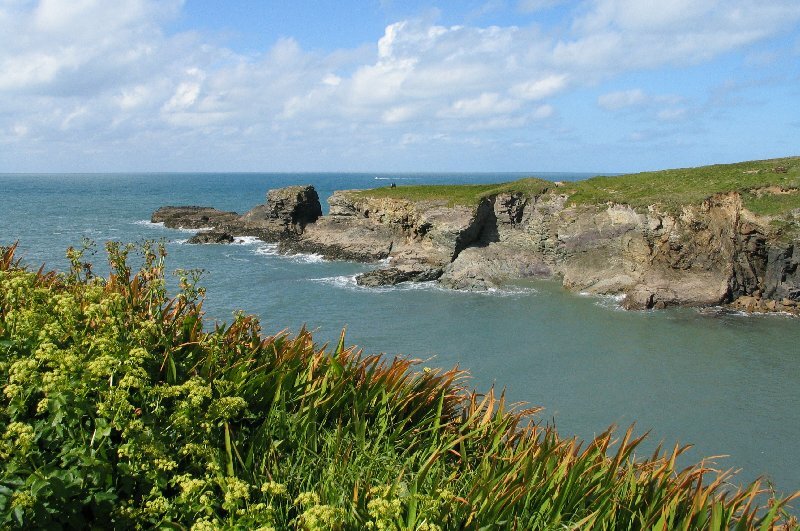 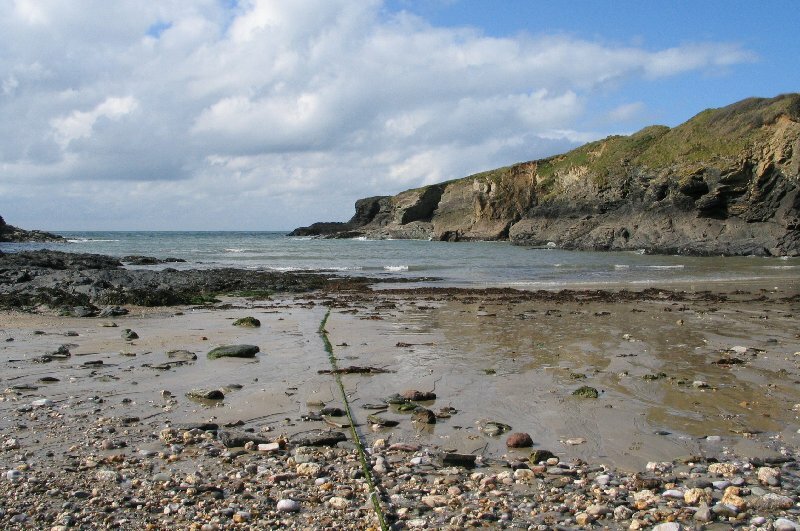 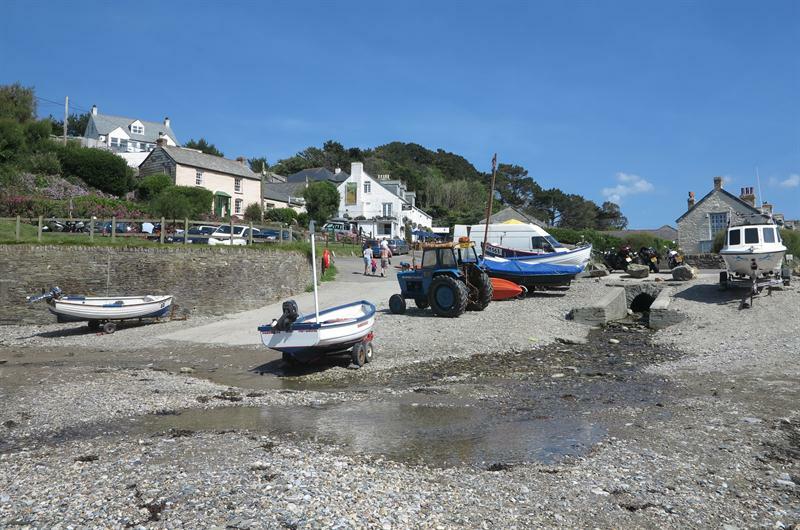 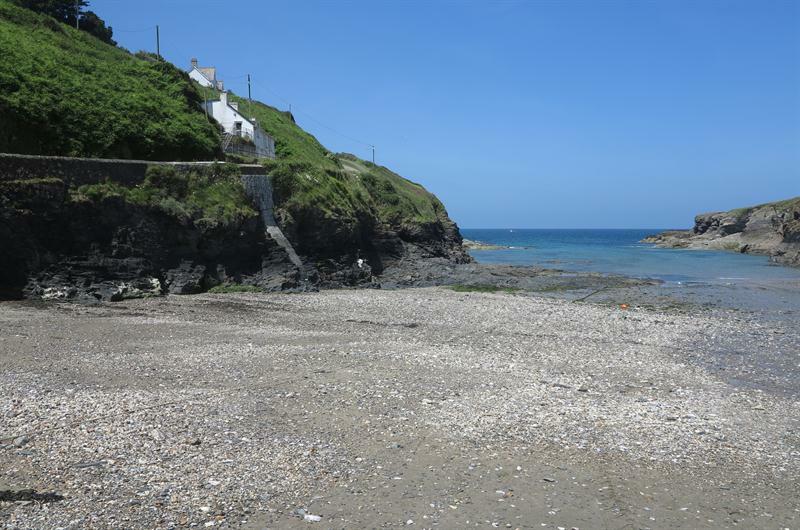 which is about 10 minutes walking from Port Gaverne. 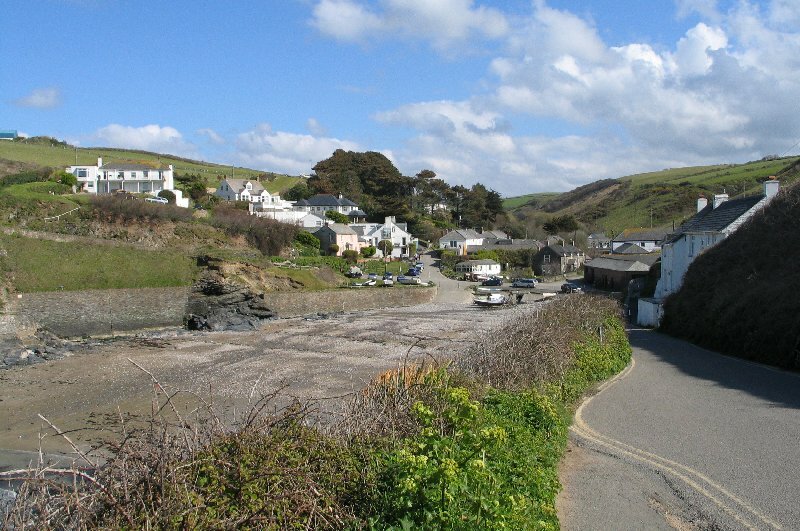 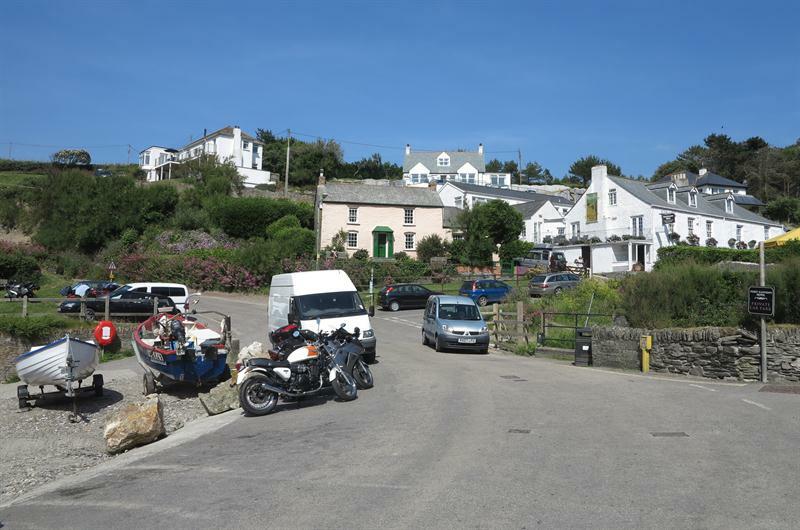 the B3267 where signposted to Port Isaac.